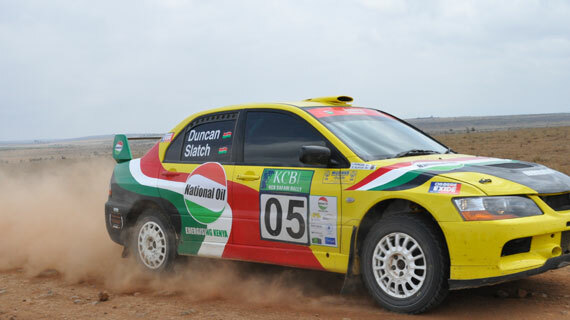 Rally Queens team of Samira Khan and Chantal Young are looking forward to this weekend’s Kenyan National Rally Championship (KNRC) Nyeri rally. 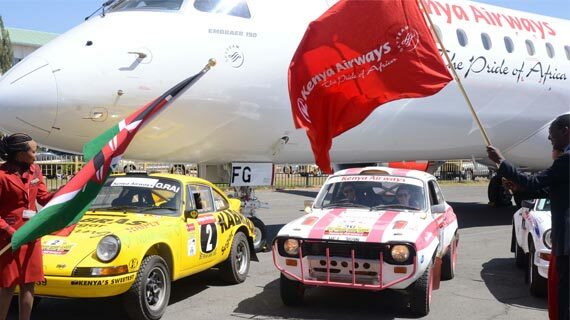 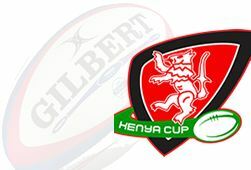 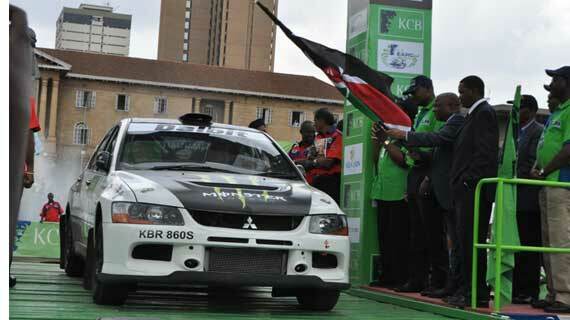 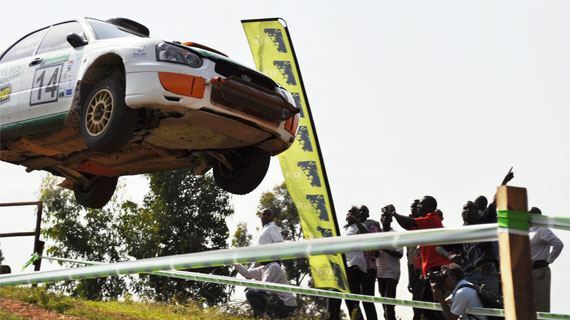 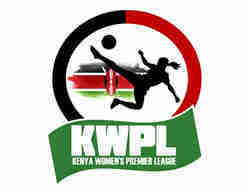 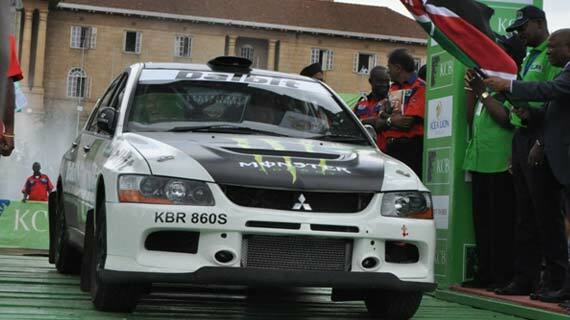 Samira Khan and Chantal Young on Thursday landed a major boost when their 2013 rally calendar was boosted by Kenya Airways who announced their support to the duo. 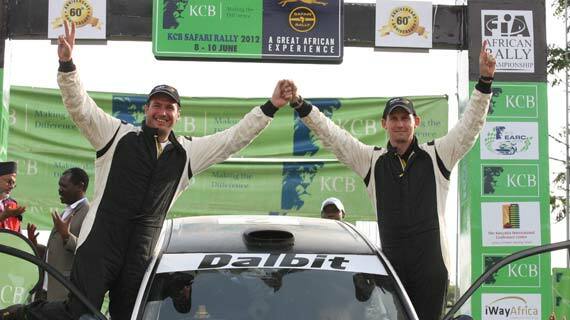 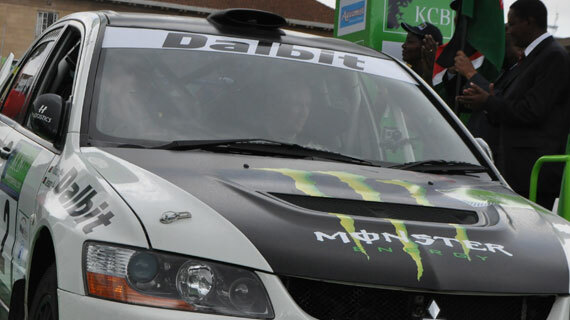 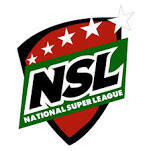 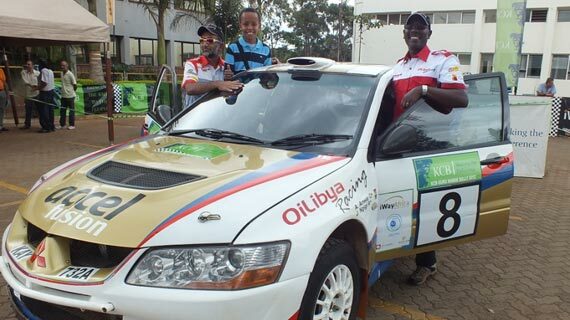 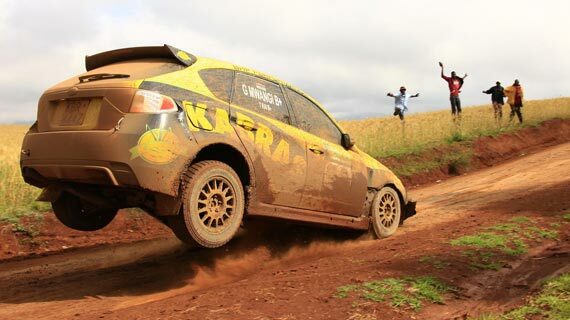 Azar Anwar and Navigator Julius Ngigi have congratulated national rally championship first leg winner Baldev Charger for an astonishing drive in Kajiado last weekend. 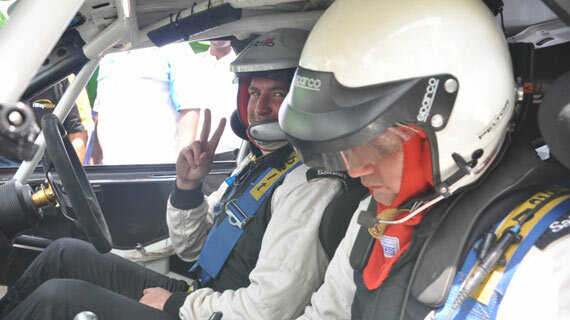 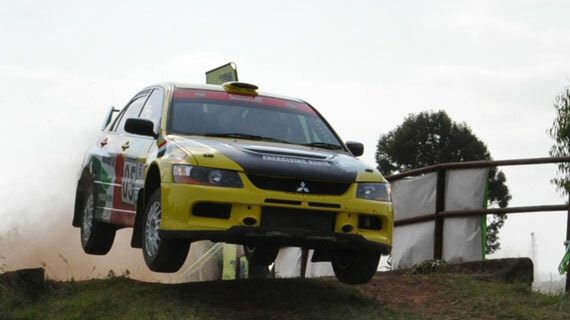 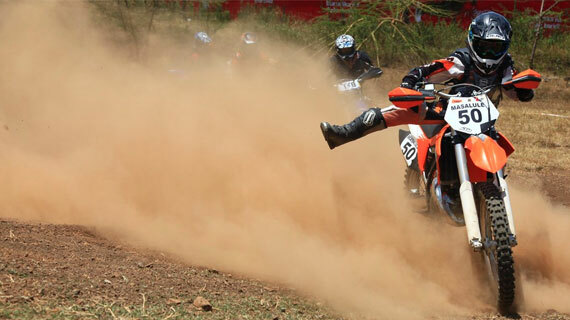 Coast based 2WD 2012 series champion Nadeem Kana navigated by James Mwangi have vowed to come out stronger to defend their title in the upcoming rally season.